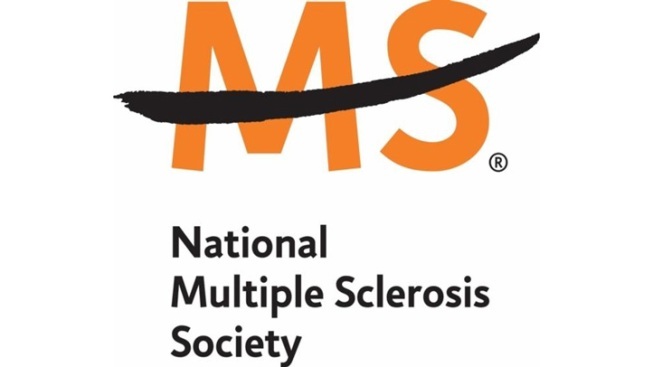 The National MS Society is a collective of passionate individuals who want to do something about MS now—to move together toward a world free of multiple sclerosis. MS stops people from moving. We exist to make sure it doesn't. We help each person address the challenges of living with MS through our 50-state network of chapters. The Society helps people affected by MS by funding cutting-edge research, driving change through advocacy, facilitating professional education, and providing programs and services that help people with MS and their families move their lives forward.